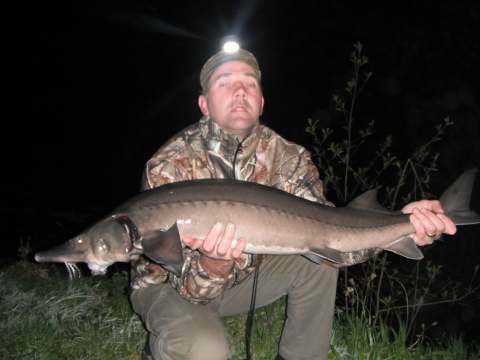 A 17lb Sturgeon for Jason - his first ever Sturgeon... first of many, we hope! ...their words - not mine! 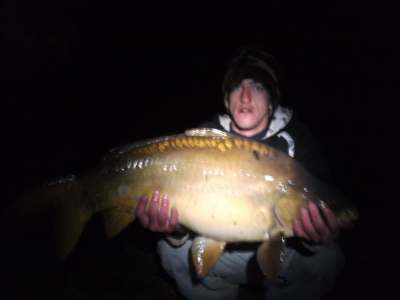 4 PB's in a week can't be bad, eh? 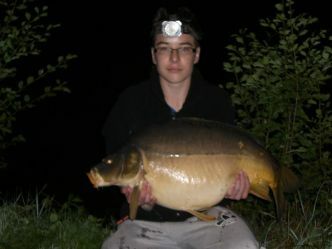 A 40lb 2oz Mirror for Michael - another PB! 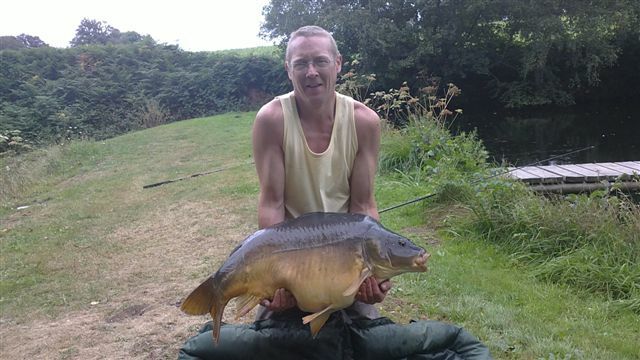 And John - 2 mirrors at the same time ! 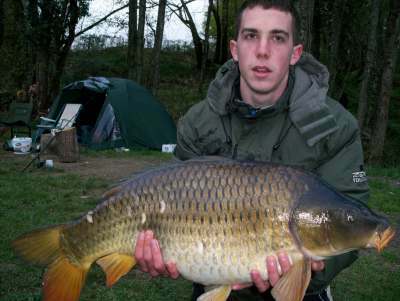 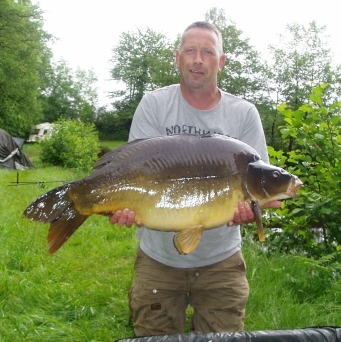 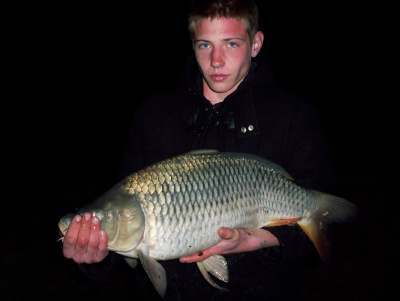 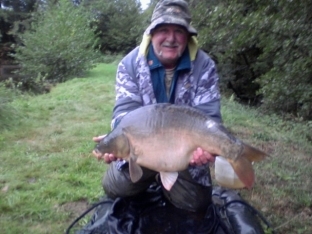 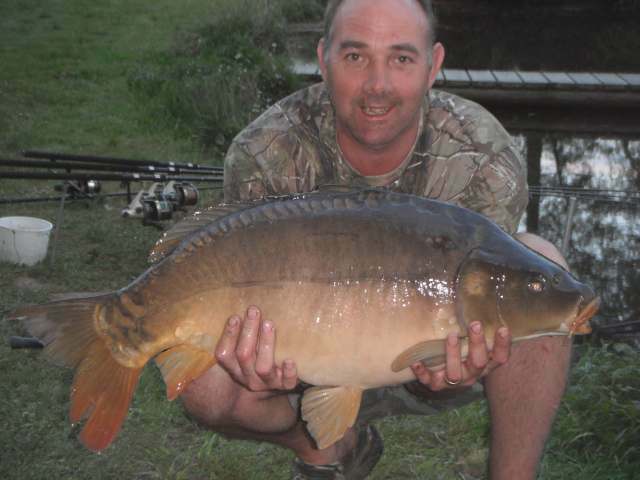 36lb and a 28lb - well done John! 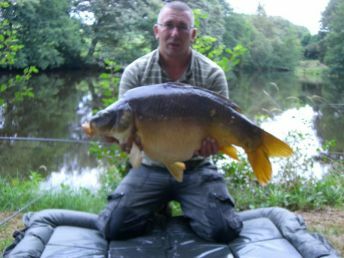 Blimey just look at those fish - what a week! 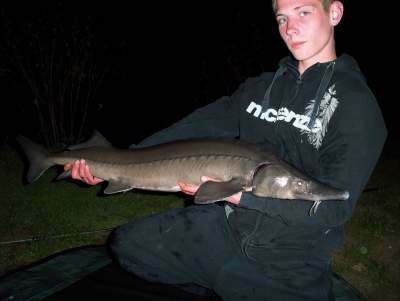 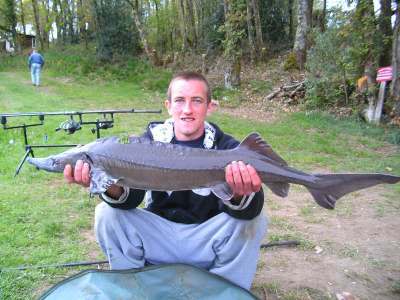 Daniel - 16lb 3oz Sturgeon - a great fighting fish! 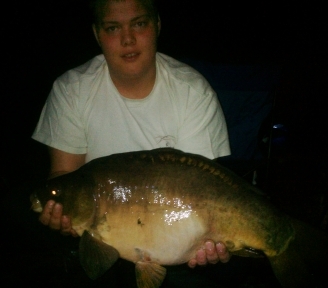 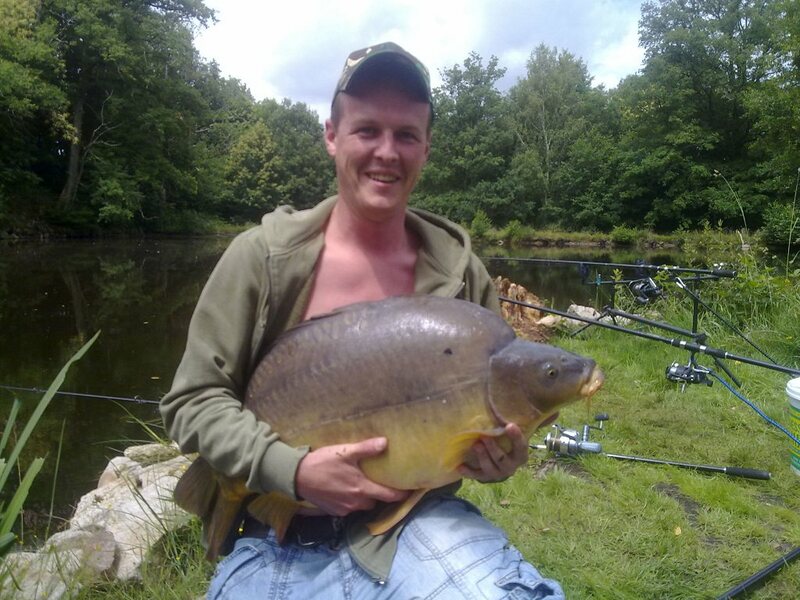 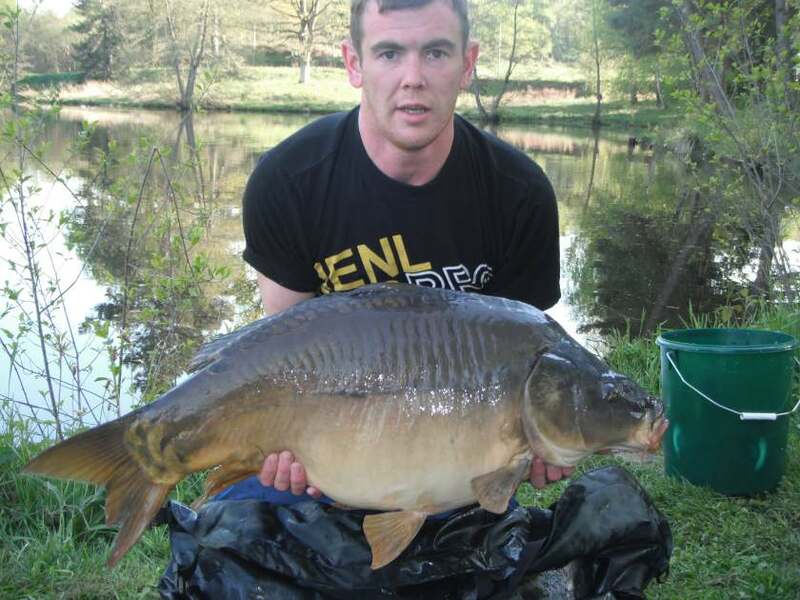 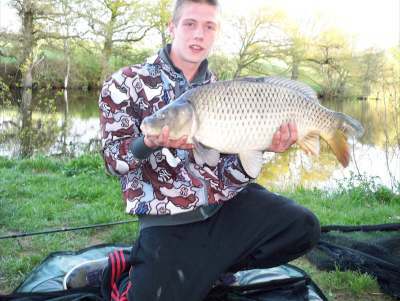 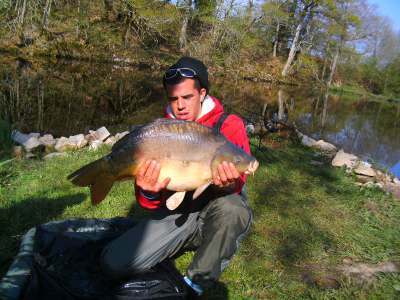 Daniel's fantastic Mirror Carp @ 30lb 5oz - well done fella! 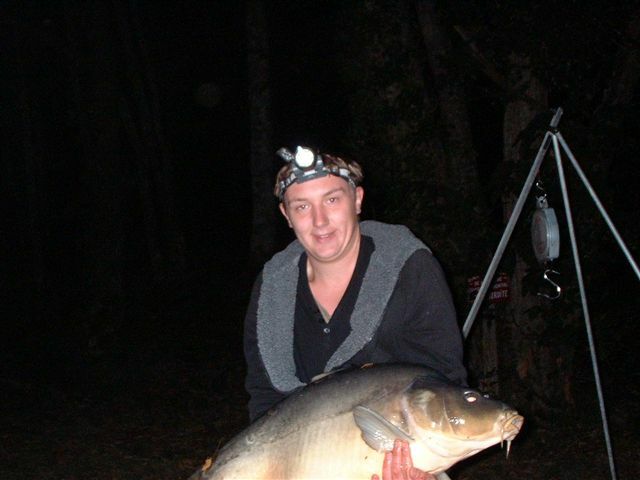 As you can see these guys had a great time. 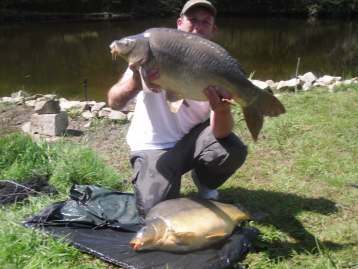 All four broke their PB's and caught fish they'd never seen before. 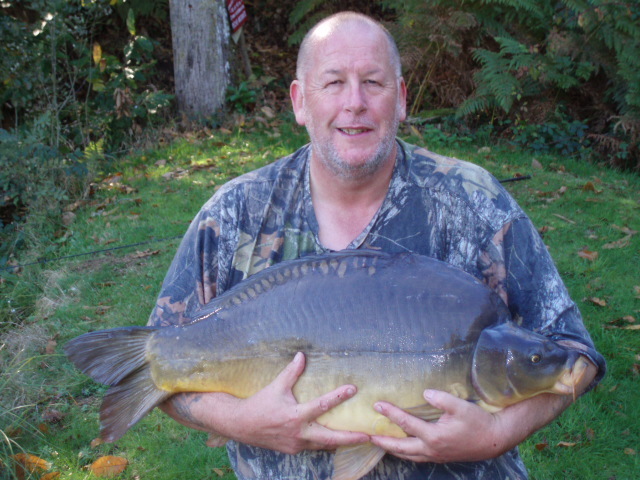 Yet another personal best - this time for David - a cracking Mirror at 33lb 13oz - lovely! 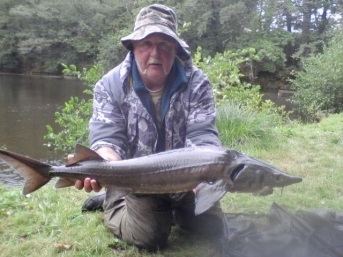 Jeff also managed a first with this lovely 10lb plus Sturgeon - one happy man! 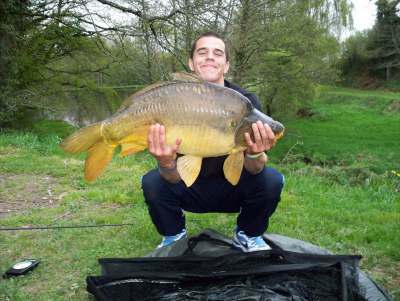 Send us your pics and celebrate your 'PB' with us!